Unless you’re Scrooge McDuck and enjoy swimming through piles of cash, money is not an end in itself. Instead, money is a means to something else. 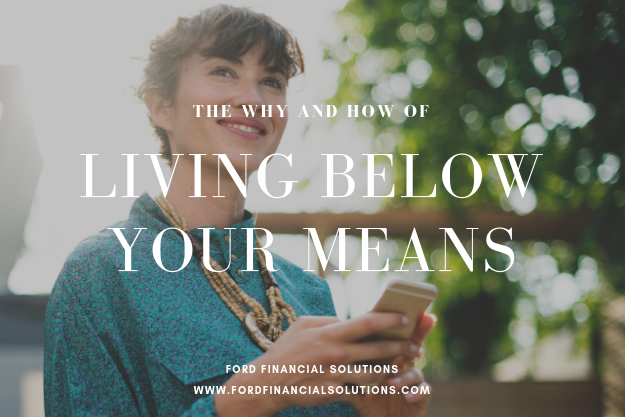 Your money allows you to purchase necessities and luxuries, to finance family vacations and evenings out with friends, to feel good about yourself (or even superior to others), and to have some security in an uncertain world. There is always an underlying reason why we value money and use it the way we do. 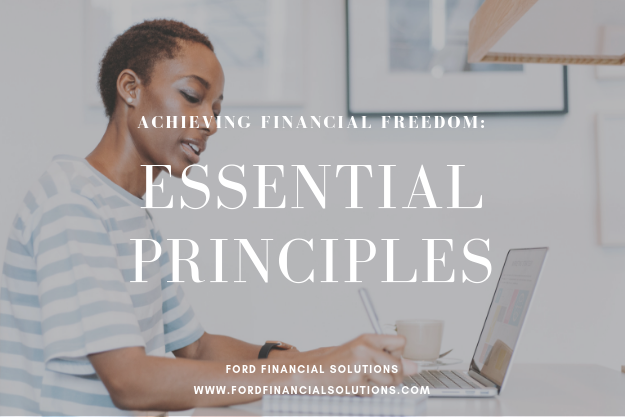 Understanding those reasons—why you earn, save, and spend your money—is where wisely managing your finances starts. Need some last-minute gift ideas for the holidays? Never fear, we’re here to help — though you’ll have to excuse us for the pervasive money theme we can’t seem to shake. The new tax laws are projected to decrease charitable giving by $17 billion (or 4%) in 2018 — blame the larger standard deduction, which more taxpayers will take instead of itemizing deductions like charitable donations. It’s now more important than ever to manage your finances wisely so you can support worthy causes. Here’s how to be smart and intentional with your giving. With your turkey hangover slept off and Mariah Carey on the airwaves, the holiday season has officially kicked off. The holidays are the perfect time to evaluate your giving and consider whether you can give more to those in need—and with automated online giving it’s never been easier, right? When was the last time you stopped and evaluated your lifestyle? Upgrades to our lifestyle can creep in subtly and, before we know it, that gym membership we coveted for so long feels like a must-have. Check out some guidelines for reviewing your lifestyle here.